Posts here had been getting slightly more frequent. Then I took a temp job. In the fall I worked with Harvard U. and the U. of Michigan doing field research for four weeks. I’m back at it for three. My brain is kind of dead when I get back, at least for writing. Maybe from talking too much all day. I have four days left. 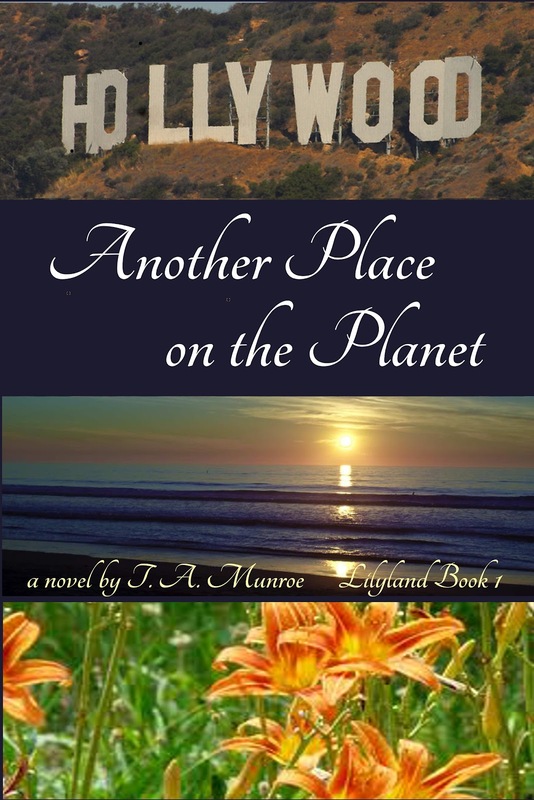 Might be a good time to rethink the cover for Another Place on the Planet. Hopefully, a new cover will improve sales. One of many challenges for undersourced indie authors is the issue of book covers. 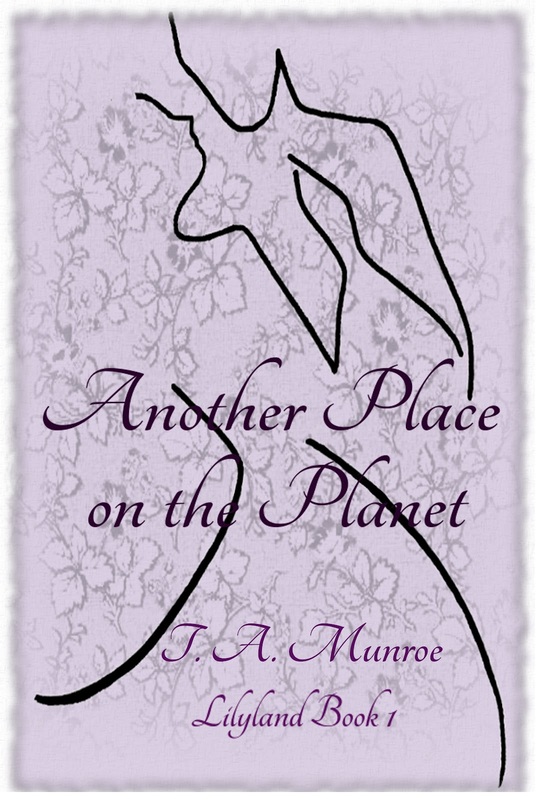 As with anything, a book cover can be bought from a graphic artist. I suppose finding someone who will understand your vision for your book’s audience, genre and story can involve quite a bit of finger (keyboard) work. And I also imagine how much you spend doesn’t necessarily dictate the end result. It’s equally possible to get something awesome from an inexpensive but sympathetic new graphic artist as it is to get something unusable from a highly paid pro. But, with no budget, I’m left to my own devices. I have a little design background and a natural visual talent. I’m working my was through GIMP, a free program similar to Photoshop. I like learning, but wish it didn’t take so much time. Scrapped when I saw proof copy. I don’t think many people get the minimalist image I developed for the cover I published with. I spent days and days on GIMP getting the lines as uniform as I could. I redid it when I received the first printed proof and spent more days reshaping the faces, which lots of people don’t see. My daughter said I should lose the purple and the curly romantic font. Perhaps I should. First attempt at GIMP and cover design. This is my first cover. My nephew took the photo of the lily. We had a photo shoot. This one turned out way too pink. A couple people in my critique group say it’s not what they pictured. Not that I should base everything on others’ opinions, but outside input is helpful. My most recent, I do not love. The photos capture elements of the story, but the they’re bland, I think. It looks more like a “normal” book cover. However, it doesn’t capture the spirit of the book. The newest idea would include orange lilies, swirl brushes, maybe a female figure, and a orangey-yellow-gold color scheme. My thinking has rarely meshed with that of the crowd, but I want to sell to the crowd. That’s where I want to share my little bit of insight or whatever my book has to offer. What’s a dorky author to do? Sigh. I think I will know the perfect cover when I see it. How many will I have to create before that happens? 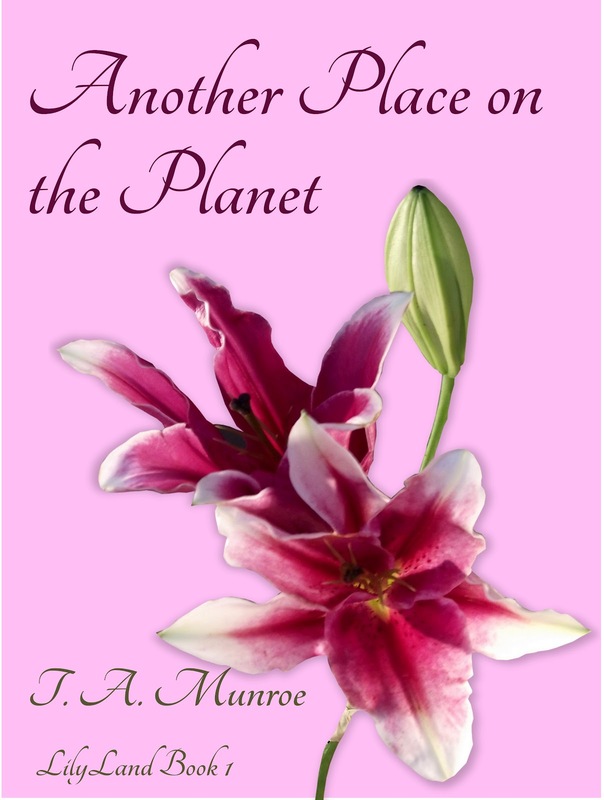 Meanwhile, I changed to the new cover on Smashwords and Amazon. What do you look for in a book cover? Have you ever questioned the cover after you finished the book? 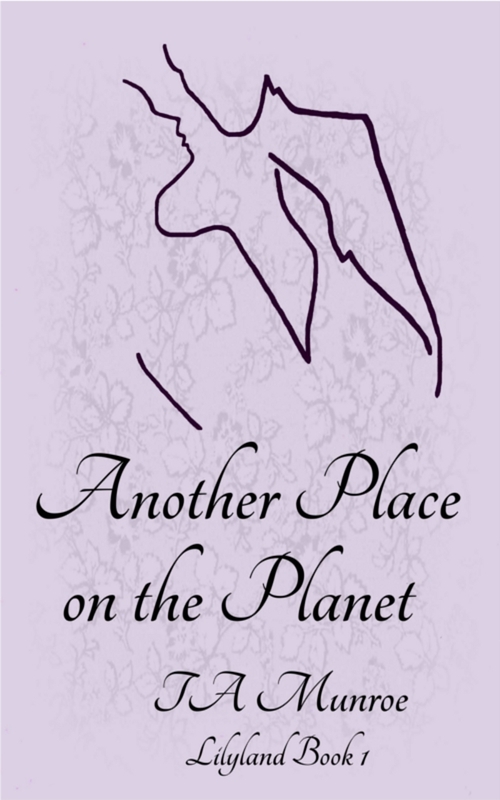 This entry was posted in Another Place on the Planet, book cover desigh, GIMP. book cover, Michael Fassbender, self-publishing by T A Munroe. Bookmark the permalink.